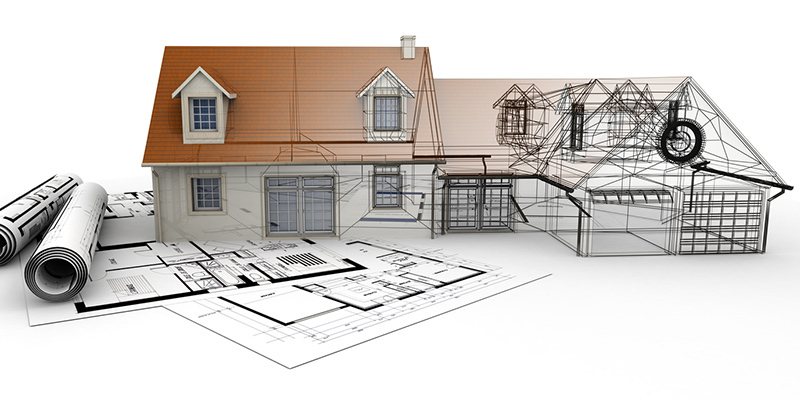 Preplanning Process Tips for Remodeling Services | Off Duty Fireman Construction Inc.
'); // });Preplanning Process Tips for Remodeling Services | Off Duty Fireman Construction Inc.
Square Footage Price – It can be a big mistake to judge remodeling services based on a square footage price. So many variables go into a quote that trying to put it down into a square foot price doesn’t tell enough of the story. It is better to look at the whole estimate and consider what you are getting for the amount quoted. Allowances – When comparing quotes, also be sure to look at allowances provided. One quote may be larger, but have a higher allowance estimate so you have a broader choice of fixtures and other materials. Worksite Cleanliness – Ask the contractor what steps they take to reduce dust and other debris during their remodeling services. The more they do, the more likely you can live comfortably during the project and the least your life is disrupted. Obtain Written Contract – The days of a handshake deal are gone. You should not only have a detailed contract before the work starts, but also have your attorney look it over if you do not understand any portion of it. Also, be sure to ask what their change order policy includes and what percentage is standard in their company as an overage. Is the Contractor Knowledgeable with Sales Tax? – Sales tax laws often change and the contractor has to be on top of these changes and how they relate to your project so that any forms needed are properly completed. If they don’t know these things, you are better off going with someone else for your remodeling services. Deposits – Be sure you understand what deposits are needed and be cautious if they are asking for more than 45% unless your remodeling services involve high-end, non-refundable, special order products or materials. Check References – Don’t just go by the testimonials that the contractor gives you. Do your due diligence and perform an online search using Google My Business, Facebook, Houzz, Yelp, Angie’s List, BBB, and other sources. Lien – Some projects require a lien agent be pulled to enable the contractor to file a lien on the property in the event of nonpayment. You should make certain you get a lien waiver stating the contractor and any subcontractors have been paid. Here at Off Duty Fireman Construction Inc., it is standard practice to disclose all information during the first initial meeting. We don’t rely heavily on subcontractors, which works to your favor in many ways, including improved scheduling, higher-quality work, and reduced costs. We will make sure you have all the information you need upfront so that you understand exactly what is involved with our remodeling services. Feel free to contact us to discuss any of these preplanning process tips and how we measure up.